Colorado Tech Weekly brings you the top 10 technology stories of the past week and the best upcoming local tech events every Monday morning! This week points out a trend that has been going for a while. 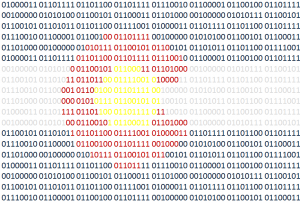 Tech companies from all over the world are opening and growing offices and Colorado. I think that’s pretty … Continue reading "Colorado Tech Weekly #272: Namaste! Willkommen! Kia Ora! From All Over The World To Colorado"